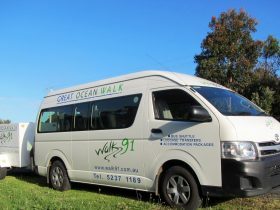 Walk the best sections of the Great Ocean Walk with highly experienced Eco-certified guides and drivers who are the most experienced local team in the region. 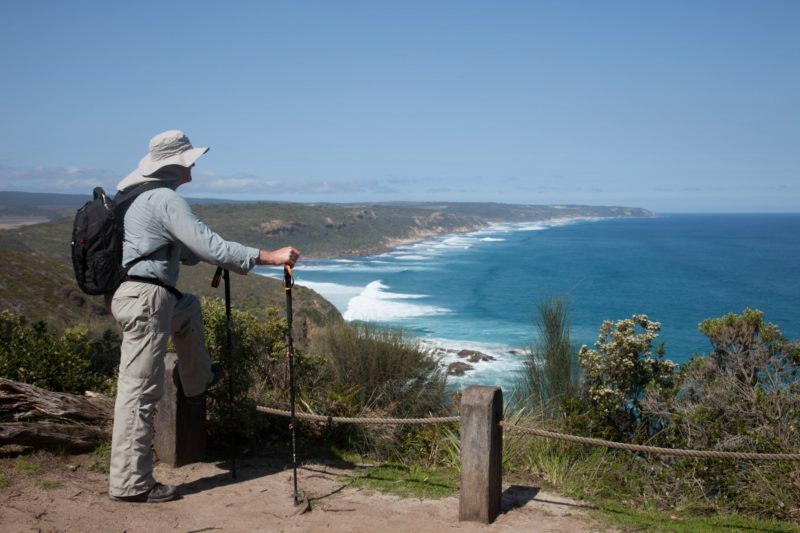 The beauty of the Great Ocean Walk is that the scenery and habitats change each day. 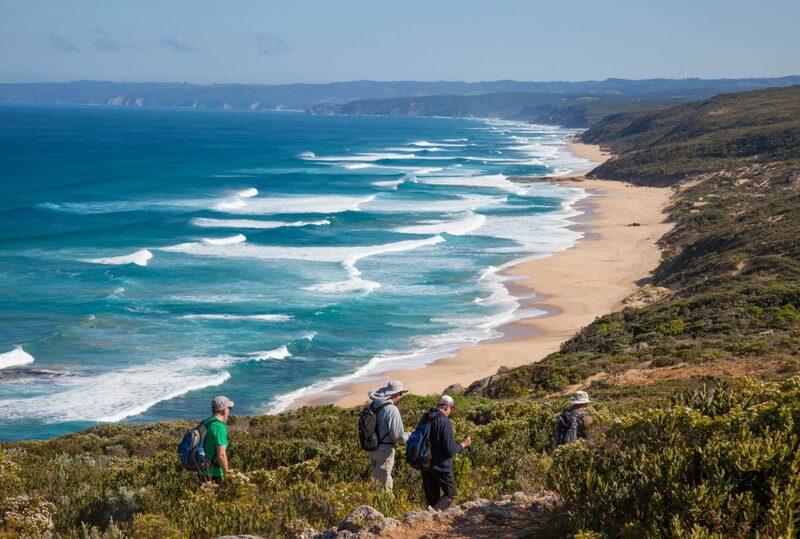 The sheer variety of experiences along the walk make it unique: abundant wildlife, shipwrecks, tall forests, huge sea cliffs and a spectacularly eroded coastline backed by beautiful countryside. It truly is a hike that offers something for everyone. At times you will be hiking through river estuaries, other times following a path through grass tree forests or a cliff top walk. There are several beach walks including the remote Wreck Beach. 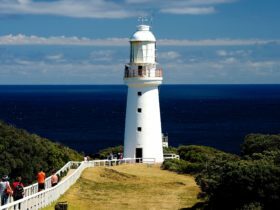 You will enjoy talks from two local experts, a shipwreck historian born in the Cape Otway lighthouse and a local Koori guide who will give you both interesting and entertaining insights into the significance of this area. 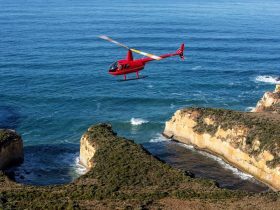 At the end of the trip you will visit The Twelve Apostles before returning to Melbourne. Travel in a small group with a maximum of just 10 people. 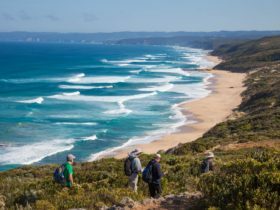 Experience one of Australia’s most stunning sections of coastline on a full week hike of the Great Ocean Walk with experienced Eco-certified guides and drivers. 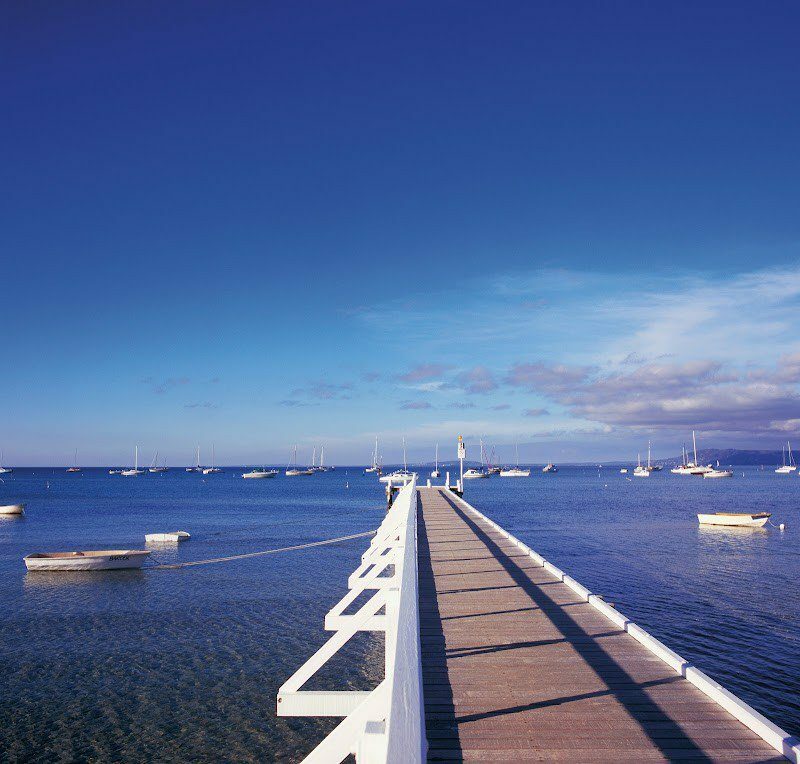 Enjoy great accommodation, incredible food and the company of new friends. Each day offers different terrain and views. 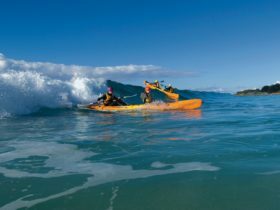 Breathtaking coastal scenery, deserted wild beaches, sheer cliffs, historic lighthouses and shipwrecks, giant mountain ash forests, pristine river estuaries, abundant wildlife, dunes and coastal heath-lands all await you on this exciting adventure. On this walk you will experience all of the most spectacular and remote sections of the trail, showcasing all the wonderful diversity of scenery and habitats. 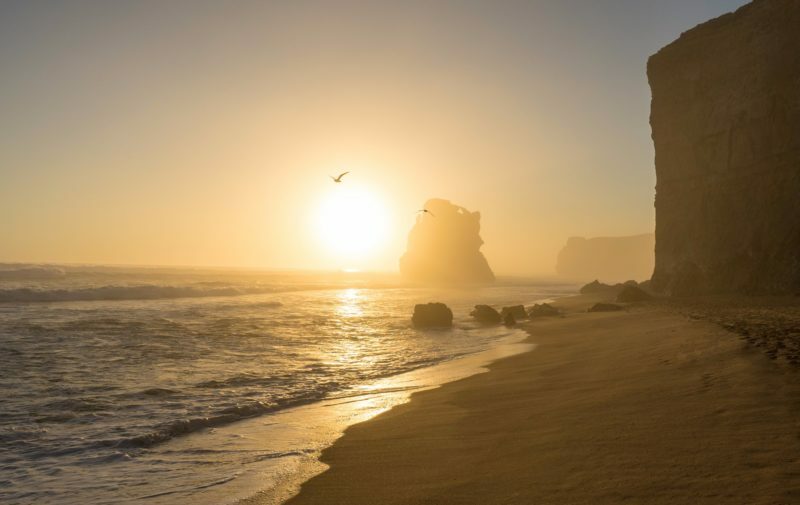 RAW Travel have also included a rest day on Day Four with a shorter, leisurely walk with a local shipwreck historian who will bring the incredible history of this coast alive. You will also be accompanied by an Indigenous guide who join us on a section and present on the culture and traditions of the Aboriginal people who occupied this area for thousands of years. Both presentations are fascinating and at the end of the week, you will leave with a much richer understanding of the natural and man-made history that makes this area so unique.